Do you want to save money and the environment? EcoSmart Toner™ Cartridges can help! Did you know that it takes 1 gallon of oil to produce 1 new laser toner cartridge, and every year millions of empty toners are thrown into landfills? 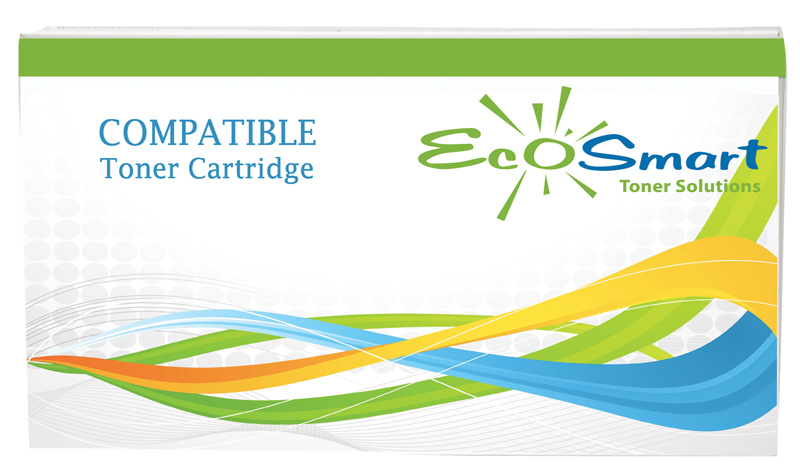 By using EcoSmart Toner™ Cartridges you will greatly reduce waste and save hundreds to thousands of dollars each year off of your printing costs. OutSmart Office Solutions makes it easy for you to go green, reduce your carbon footprint, and recycle your empty toner cartridges. 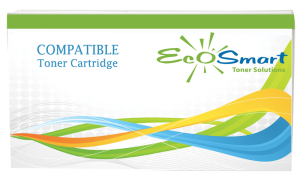 The performance and reliability of an EcoSmart Toner™ Cartridge makes it a true alternative to the Original Equipment Manufacturer (OEM), not just a refill. We guarantee our award winning compatible toner cartridges to work as well as the original Canon, HP, Lexmark & Xerox cartridges, or we will replace them or refund your money. Over 15 years of experience helping companies find smart solutions to start, move and grow!